These are just add-ones, it doesn’t do any magic but it will just help you out in taking great images. Its simple. 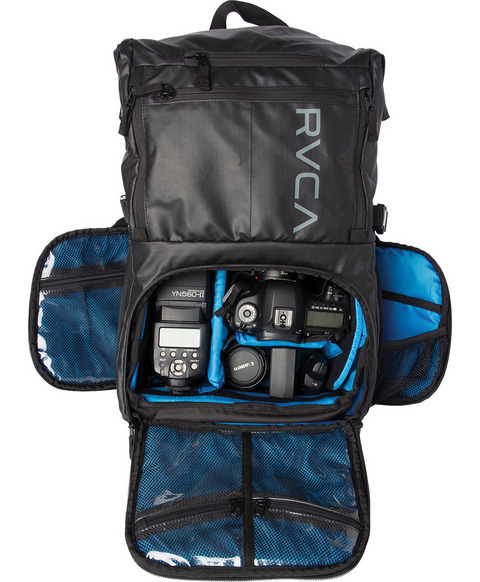 To protect your camera and expensive lenses you need one bag which is specifically designed for DSLR cameras. There are multiple blocks for lenses and one big block for your DSLR. You can pay extra for waterproofing. These days everyone keeps at least 2-3 lenses and few lenses are quite long specially telephoto lenses. To carry all this along with your camera body and other small accessories is not easy. In this bag you can keep everything and carry easily wherever you want. In my initial blog you must have read how DSLR works. It consist of sensor, penta-miror, lens optics and many more which works together to produce the quality image. There are chances that you could expose you camera to open air or dirt/pollution while changing lenses, and gradually you might see dark spot or dot on your final image because of that dirt which is there on camera sensor or on your lens optics. To avoid all this, you need to keep cleaning your lenses and sensors to make sure your photos are as clear as possible. A cleaning kit is helpful in this. This a not very costly and you can use the magnetic brush or air pressure to clean the sensor. Note : If possible avoid cleaning sensor of your camera as much as possible, it should only be done by professionals. This is most sensitive part and can be damaged easily. 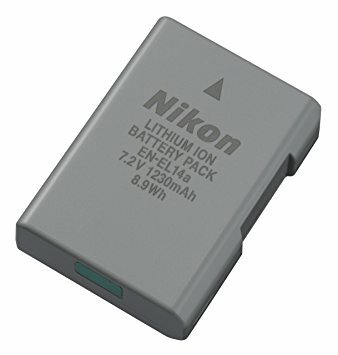 This sounds so common but it is extremely important to keep one extra battery, specially if you are on any trip or a visit to some location where you could spend your entire day.. Out on an all-day expedition taking hundreds of photos might run your battery down and before end of the day you might miss the best shot of the sunset. These days most of the people shoot with JPEG + RAW option. A typical JPEG image can be around 12MB and its corresponding RAW could be 30-35MB. So here in total for one pic you need almost 40-45MB. That’s the reason you should always have enough storage space, If you run out of your storage then even a mighty costly DSLR also can not do anything for you. An extra card also saves your time, you will not required to delete unwanted photos there only to keep your current card free. 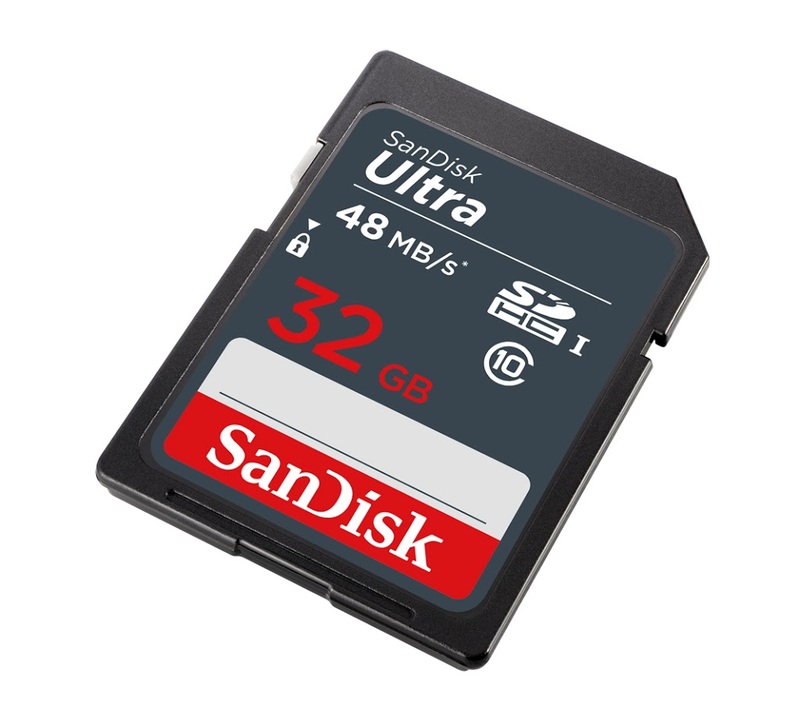 In other scenario, if your current memory card corrupts or there is a formatting issue then you can always use the second one and continue with your shooting. You may not be required tripod if you have just started out photography. It also depends on your photography style. If you like shooting landscapes or our own milky way (low light photography) a tripod is must. While adjusting the exposure you could face a scenario where you need to set your shutter speed below 1/60 due to low light or you want some blurry sky or waterfalls. Typically human hands shake below 1/60 shutter speed, so you need tripod here to avoid any camera shake in photograph. 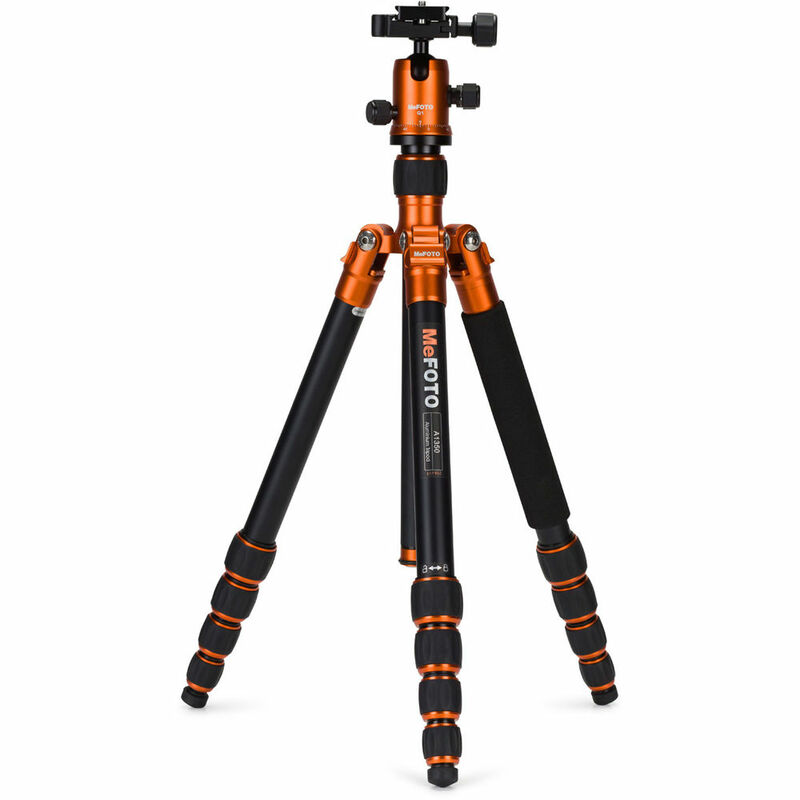 On a tripod you may don’t want to use your hands to press shutter button as it could cause shake in the picture. 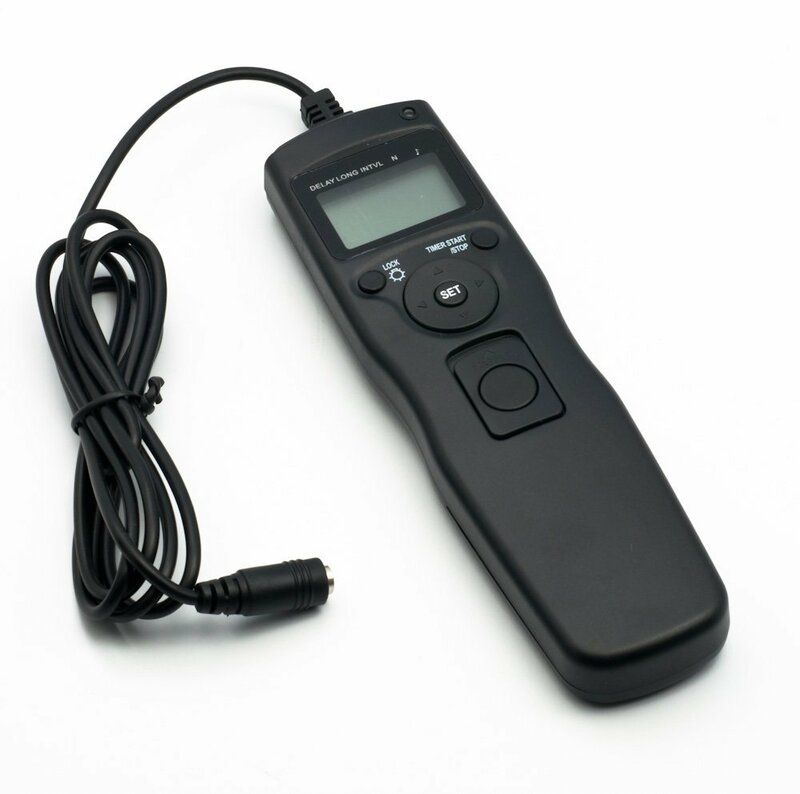 The other option here is the use of Shutter Remote release which allows you to press shutter button. This remote can be wired or wireless. This tool is great for night time photography or self portrait or while shooting family picture. In some cases if you want to create a time laps video then you can instruct your camera to keep taking photos on 30 sec interval for 200 images, and later you can stich these images in any software. Don’t be tempted to buy all accessories until you know your camera, how to operate in manual mode ? and what all your specific area of interest in photography ? Then only decide which one you actually need to enhance your photos. Thanks Joesfina, Will get back to you for sure.